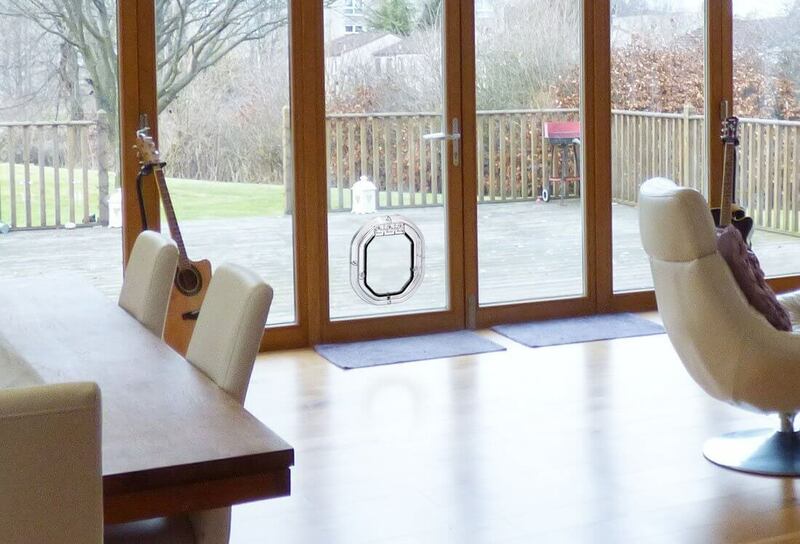 We have years of experience in the Glass & Glazing industry having successfully marketed leading brands with innovative, cost effective communications. 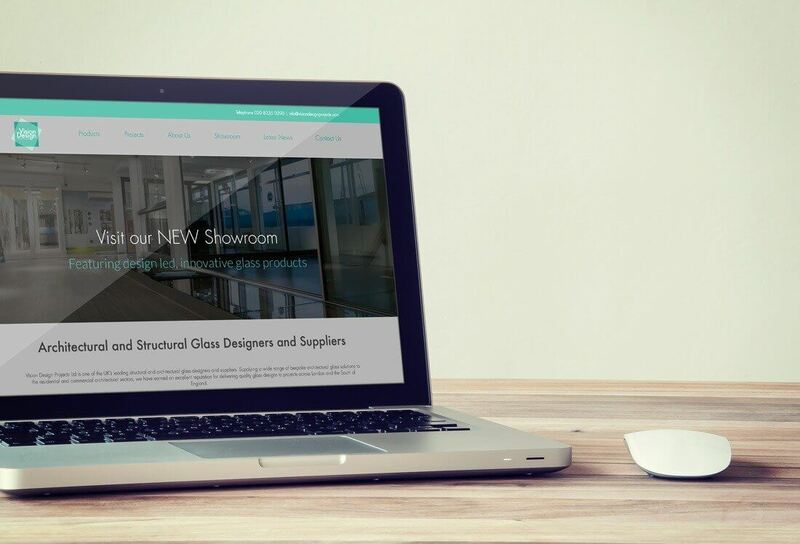 We’ve got years’ of experience in the Glass and Glazing market and we’re big on helping businesses similar to yours connect with consumer, trade and editorial audiences – on and offline. We understand the key market drivers, the specification route to market e.g. with architects, contractors and other specifiers, and have close relationships with all of the major publications, including Glass Times, Glass & Glazing Products, Windows Active and others. We’re accomplished marketing and business development professionals having managed well-known brands and marketing departments for leading Glass and Construction companies.